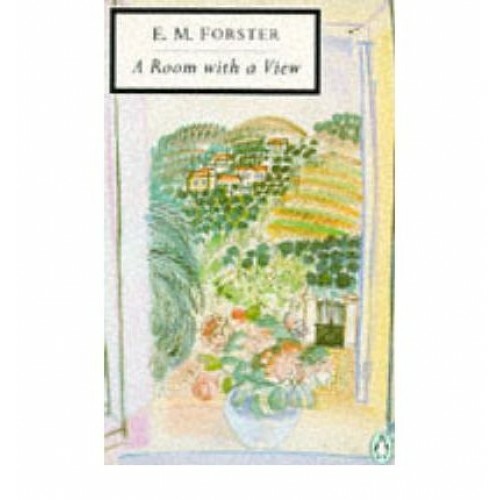 A classic tale of British middle-class love which displays Forster's skill in contrasting British sensibilities with those of other cultures. Lucy has her rigid, middle-class life mapped out for her until she visits Florence with her uptight cousin Charlotte, and finds her neatly ordered existence thrown off balance. Her eyes are opened by the unconventional characters she meets at the Pension Bertolini: flamboyant romantic novelist Eleanor Lavish, the Cockney Signora, curious Mr Emerson and, most of all, his passionate son George. Lucy finds herself torn between the intensity of life in Italy and the repressed morals of Edwardian England, personified in her terminally dull fiance Cecil Vyse. Will she ever learn to follow her own heart?